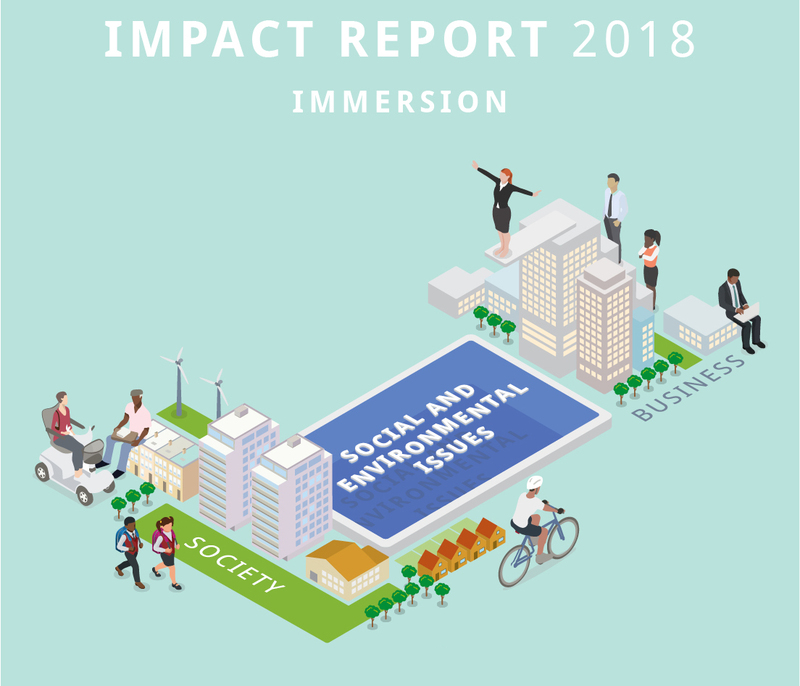 The concept of immersion is at the heart of our 2018 Impact Report. Whether helping a business to develop and engage its people, enhance its social impact strategy or gain in-depth customer insight, we immersed them in the ‘real world’ of social and environmental issues faced by society. In doing so, we ran projects that benefited 64 community partners and over 1,500 of their staff, volunteers and beneficiaries from over the UK.